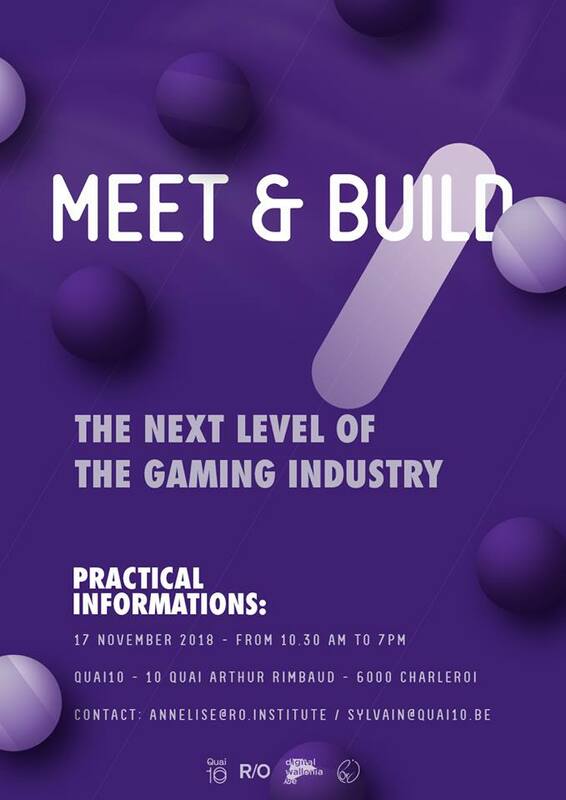 The fourth edition of Meet & Build will take place in Charleroi on November 17 from 10.30 until 19.00. Last year we could only tell you to sign up for the waiting list, but at the time of writing there’s still seats available, so sign up (it’s free!) before it’s too late. Once again the organisation has managed to lure a range of top industry speakers who will give talks on a variety of subjects, from indie game marketing to game worker’s rights and everything in between. 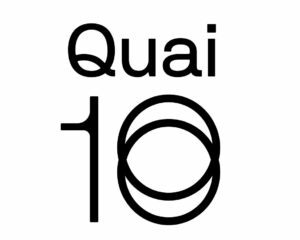 The full program hasn’t been announced yet, but you can expect talks by Hanna Fogelberg (COO Landfall), François Alliot, Arnaud De Bock and Leigh Alexander (Reigns), Corentin Lamy and William Audureau (Le Monde) and Pia Jacqmart (Lead Narrative Designer at Cyanide) among many others. The event comes highly recommended if you’re looking to gather and share knowledge with other industry professionals or gamedev students. Free places (it’s free!) will be gone in a flash, so don’t think twice about it. Get them now!